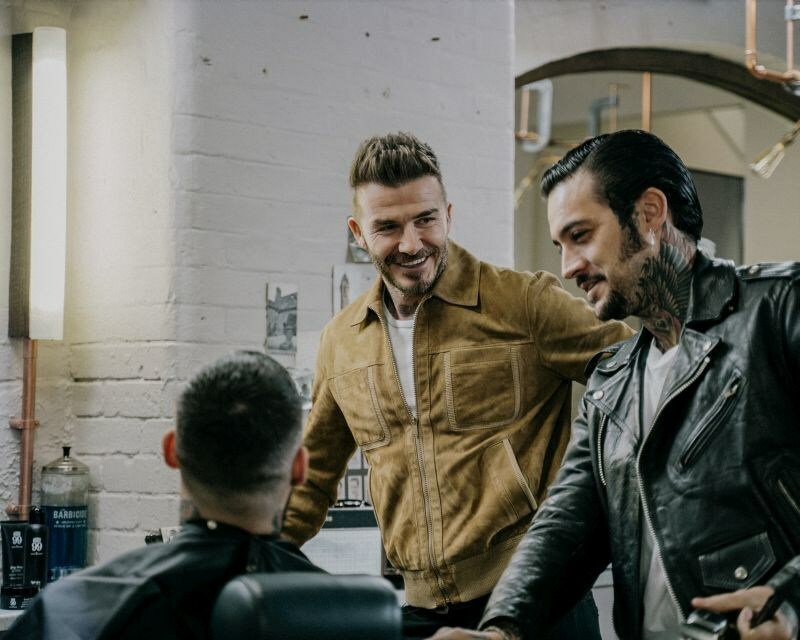 David Beckham's luxury men's grooming brand HOUSE 99 is celebrating its first anniversary. 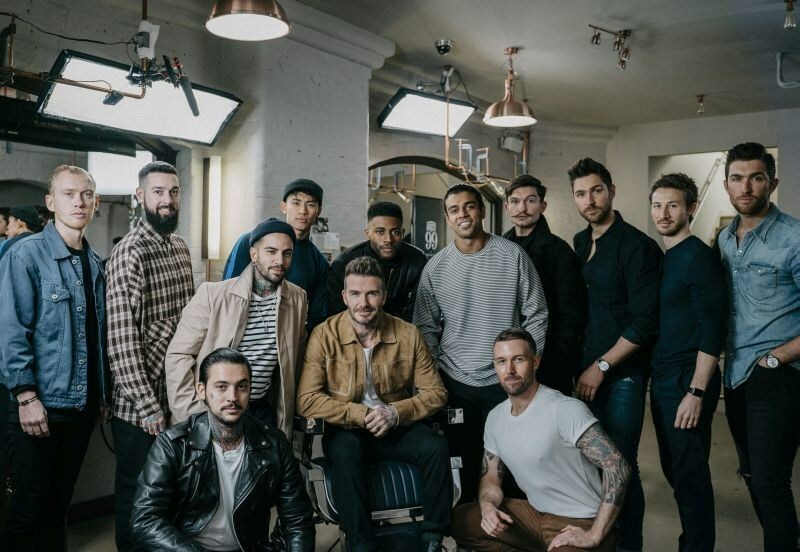 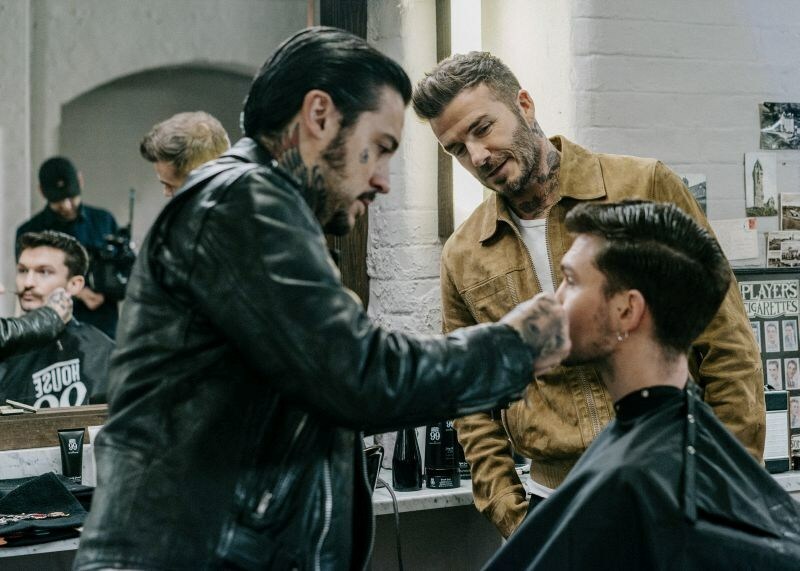 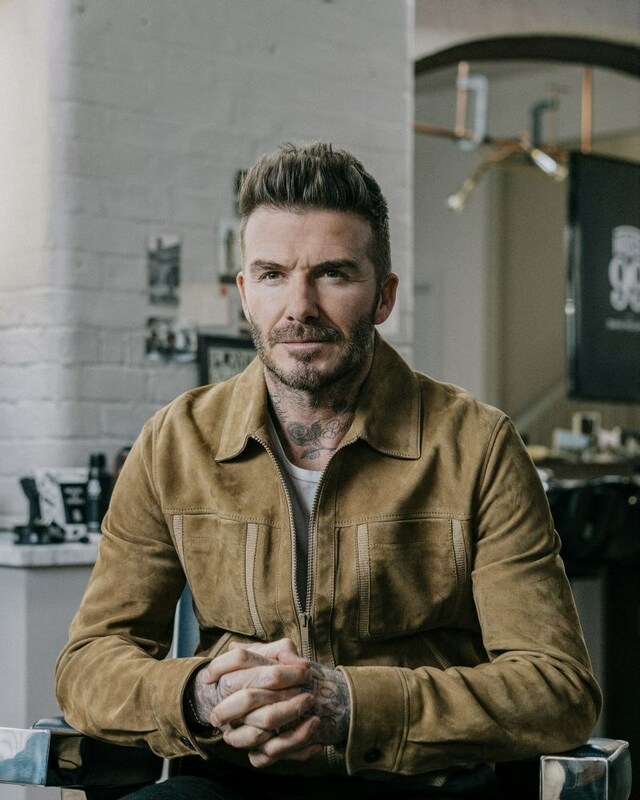 10 HOUSE 99 fans were invited for grooming sessions in London when they got the surprise of seeing David Beckham dropping by the barbershop. 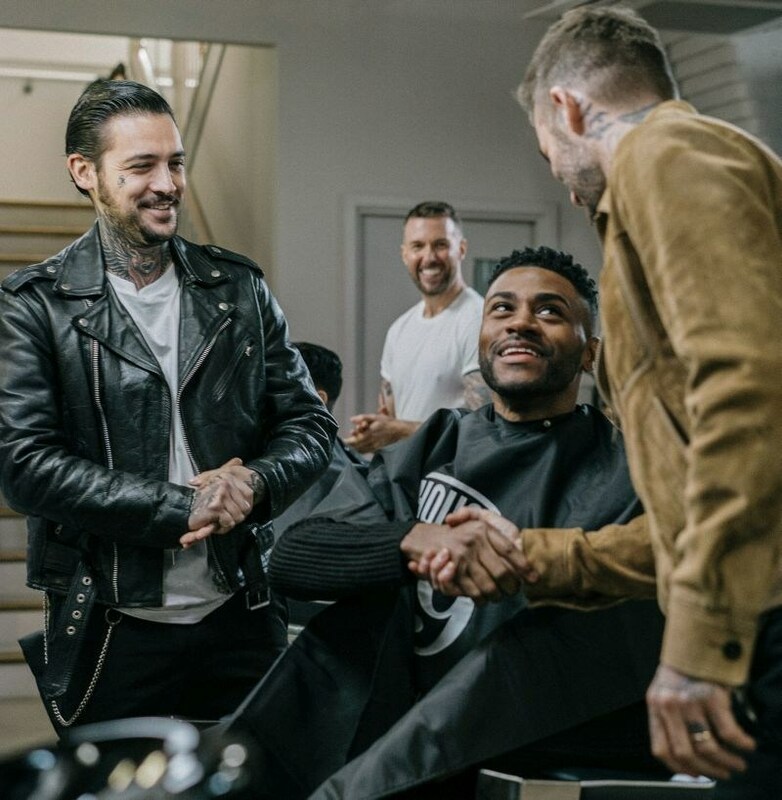 The participants had no idea that the brand founder himself was planning to show up and attend their grooming appointments. 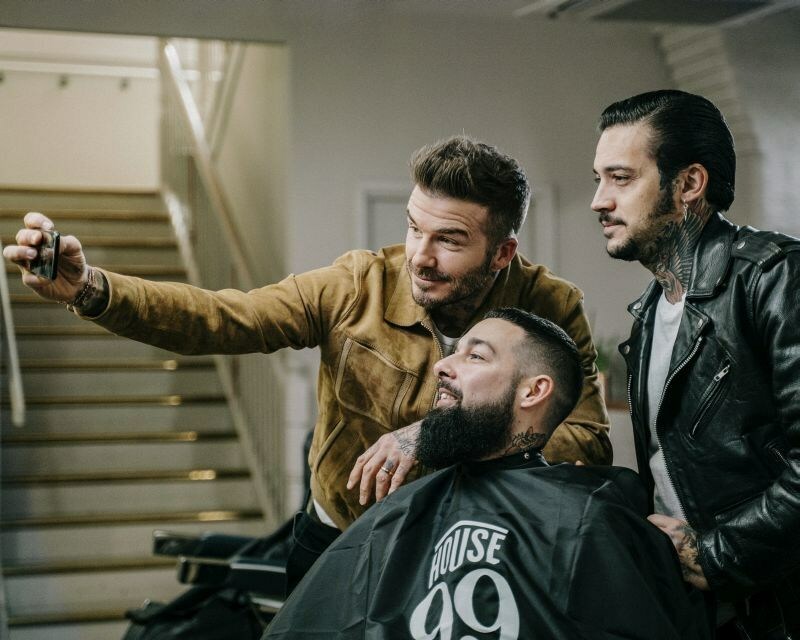 "It was an incredible day, I wanted to personally thank our consumers who are making HOUSE 99 so special. 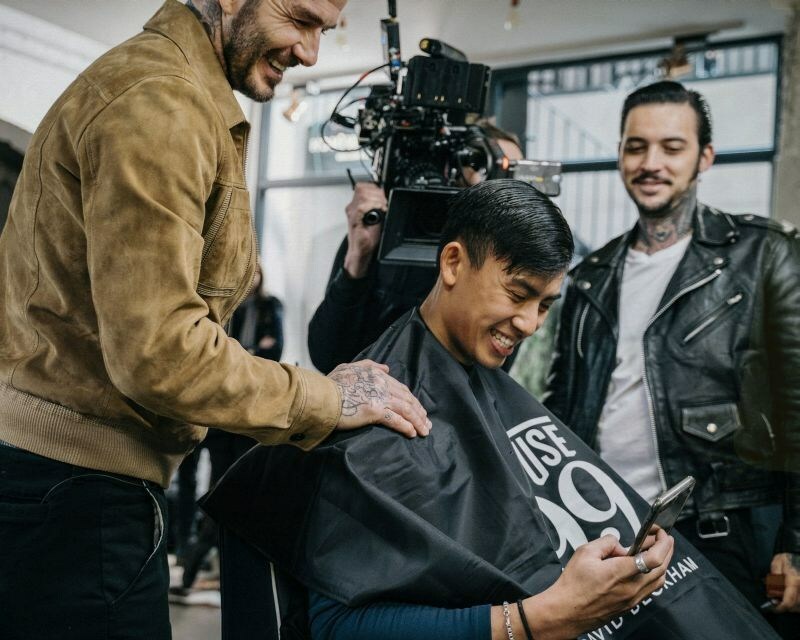 We are overwhelmed by the support we receive every day from HOUSE 99 fans, said David Beckham who revealed the video on his Instagram account. 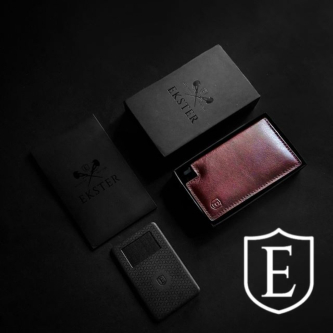 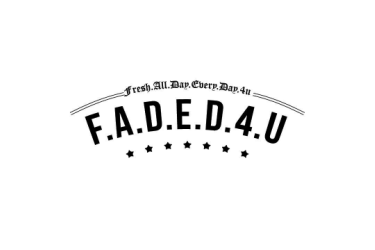 We are excited for the year to come and we will keep building the range to help every guy find his next look."